Paramount Healthcare provides services to the senior adult population through a variety of stages of care to include pharmacy services, rehabilitation services, and long-term care. We are currently serving in the San Antonio, Texas and Dallas, Texas areas with our corporate office located in Ruston, Louisiana. 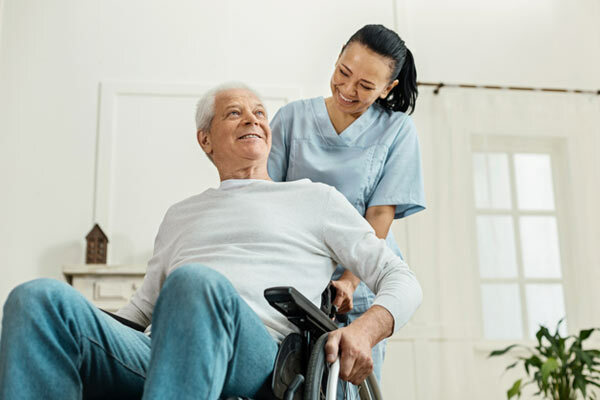 Paramount Rehabilitation provides the highest quality physical, occupational and speech therapy services in the skilled nursing facility setting. Because this is the only environment in which we operate, we have extensive experience and understand the special needs and issues facing the industry. We consider our relationship with the facility as a partnership rather than simply a contract. Both the facility and Paramount share the same goal of treating each patient with the highest level of care and ethics. Our duty to the facility is to constantly search for ways to increase income and decrease costs while providing the best therapy services possible. The long-term care industry is highly regulated and ever changing. Facilities need partners in therapy who can stay abreast of new or changing regulations that could affect the bottom line. Paramount is that partner. Legends Pharmacy was first opened in 1998 in Plano, Texas. Over the past 20 years, Legends Pharmacy has opened additional long-term care and retail pharmacy locations in San Antonio and Richardson, Texas and West Monroe, Louisiana.